From the posters in school, to my friends’ stories, to the pictures I pinned on Pinterest, studying abroad was on my mind for a long time. To me, it seemed like everyone has studied abroad. Barcelona, London, Paris… I’ve heard all the stories. But as my college years progressed, the idea of studying abroad started to fade away. With each new semester, I became more and more invested in my major, my jobs, and the clubs I was a part of. While I loved all of the amazing study abroad opportunities out there, I knew that a full semester away would not be possible unless I wanted to give up many of the things I worked so hard to achieve. That did not kill my want to travel and spend time abroad though. I started to look into my university’s short-term study abroad programs; a nice alternative to those who, like me, can’t or don’t want to sacrifice a whole semester of school. Many of the programs were 3-week classes led by a university professor. The short-term choices sounded fabulous but I didn’t feel a strong connection to any of them. When I thought my choices had run out, I Googled “internships in Ireland” just to see what would come up. That’s when I found Stint Ireland. Their internship program became my new hope for going abroad. I looked at all my options and weighed the pros and cons. Eventually, I decided to take the leap and intern abroad during the summer of 2016. Now, nine amazing weeks and a thousand memories later, I’m here to tell you the differences between studying abroad and interning abroad and why I’m so glad I chose the path I took. With Stint and many other intern abroad programs, you have the ability to intern with a company/organization that is perfect for you. If you want to intern in radio broadcasting, you can do that. If you want to intern at a physical therapist’s office, there’s a place for you. For me, I wanted to work in public relations and event planning so I was interested in testing out what it’s like to work in a firm. 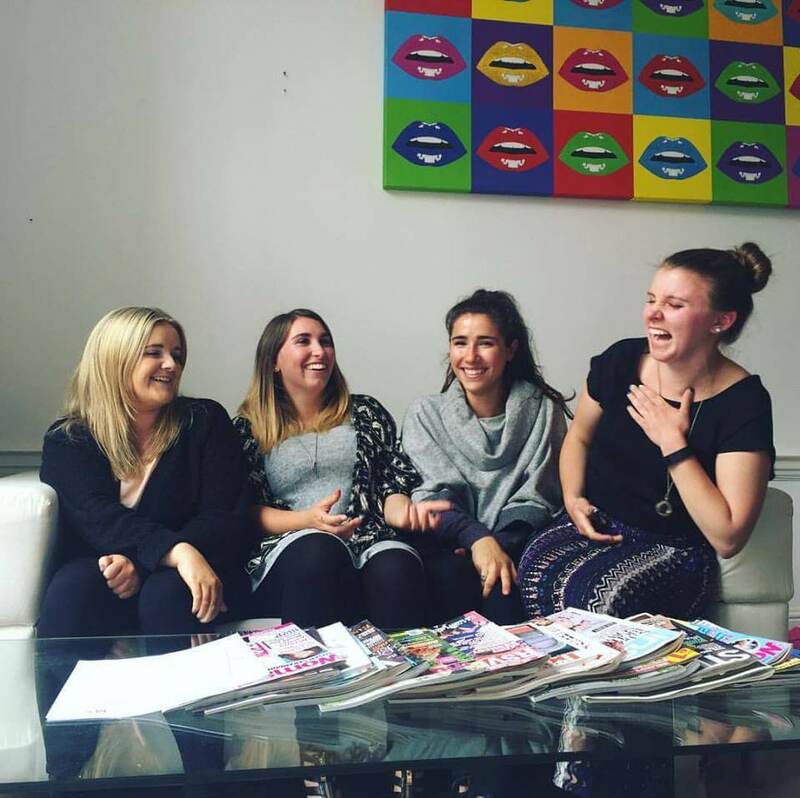 Aoife, the program manager at Stint Ireland, was able to connect me with Rachel Dalton Communications, a Dublin public relations firm that focuses on helping brands market to women. It was the perfect match for me! Unlike study abroad experiences where you live on a campus, Stint housing places you right in the city centre. You commute with the locals every day, living in vibrant communities filled with delicious restaurants, cute coffee shops, and tons of events. 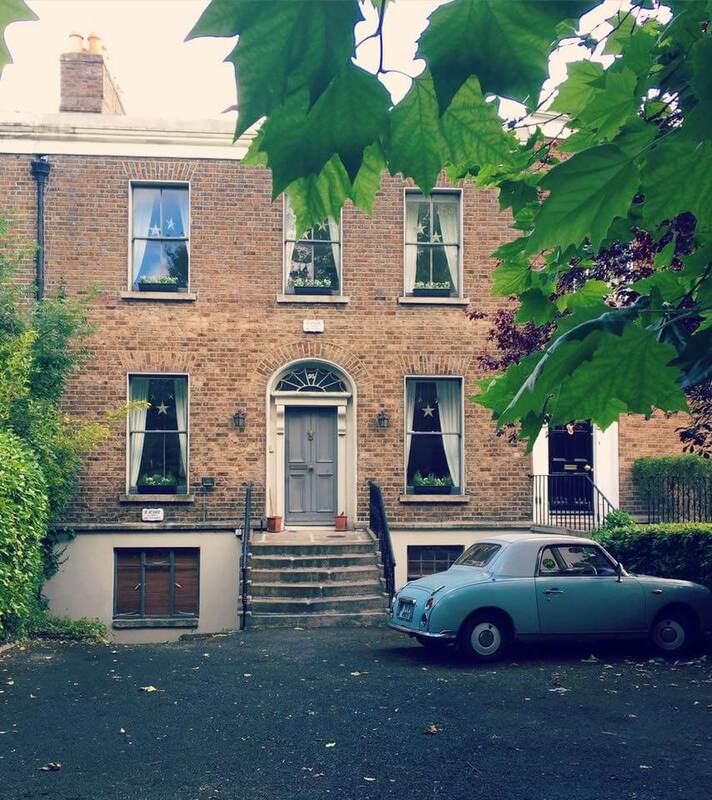 I will never forget my picturesque walk to work: from crossing the Grand Canal, to the smell of coffee from the cafes, to the classic doors along the streets of Dublin, my mornings were full of energy. It was the perfect way to test out living in a new city. I truly felt like a Dubliner by the end of my summer. Employers love to see potential employees with abroad experience. When you intern abroad, you bring your abroad experience right to the top of your resume. You will be able to express what you learned at your internship as well as how the abroad component gave you a global understanding of your passion. It will show employers just how dedicated you are to growing your skill set and your career prospects. For me, I was able to gain new skills in public relations as well as create real work for the company every day, which I can now feature in my professional portfolio. Money is a huge component of any abroad adventure. Though it varies from university to university, in general, studying abroad can get very expensive. With study abroad, you are responsible for paying for tuition fees as well as board and other expenses. With an internship abroad program, you can save a ton of money by not going through a university. In my experience, a 3-week study abroad program cost more than my 9-week internship abroad. What a deal! Having an internship in your field means you get to work alongside experienced professionals who share your passions. It’s a beneficial relationship where you can learn from their experiences. Having mentors and an international network will come in handy for advice and future references. Not only are they great teachers, but they can become great friends as well. The connections and friends I made at Rachel Dalton Communications and at Stint are some that I will have for a long time. When you love what you are doing, you are bound to be happier and make more memories. 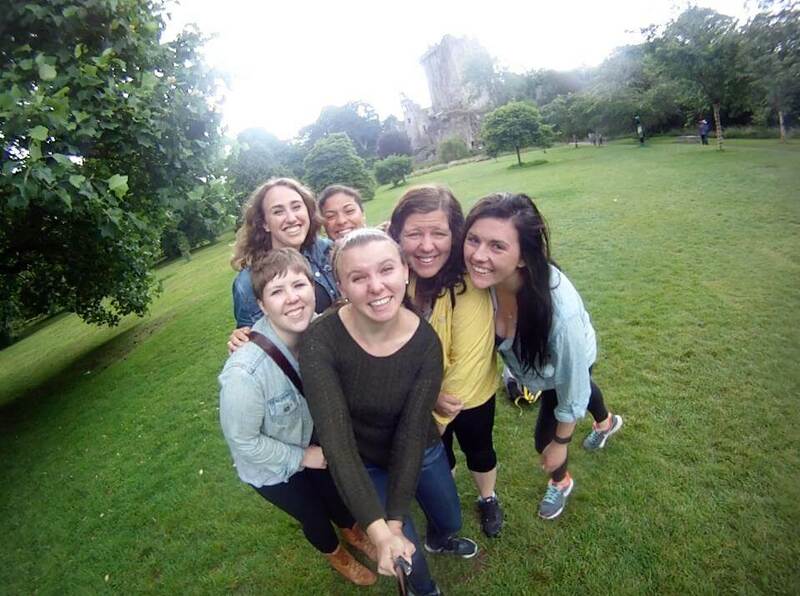 I absolutely loved my time in Ireland and my internship. The people, culture, sights, events, my job, and everything in between had me smiling every day. I made friends from Ireland as well as from across the United States that I will have forever. 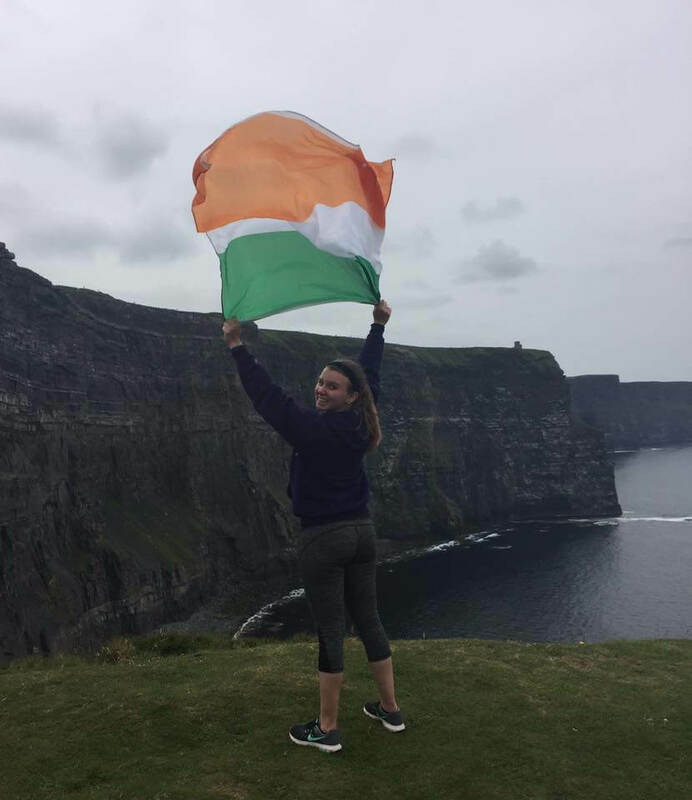 An intern abroad stint in Ireland was perfect for me, and I hope that you find a way to be abroad that is perfect for you. Anna Schuttenhelm is a proud Wisconsinite with a passion for travelling, hiking, exploring coffee shops, and promoting positivity and happiness to others. She is a senior studying Arts Management at the University of Wisconsin-Stevens Point. She was a summer 2016 Stinter where she was a public relations intern at Rachel Dalton Communications. Follow Anna on Twitter, Instagram, and LinkedIn! Anna was a program participant on our “Intern in Dublin” program. 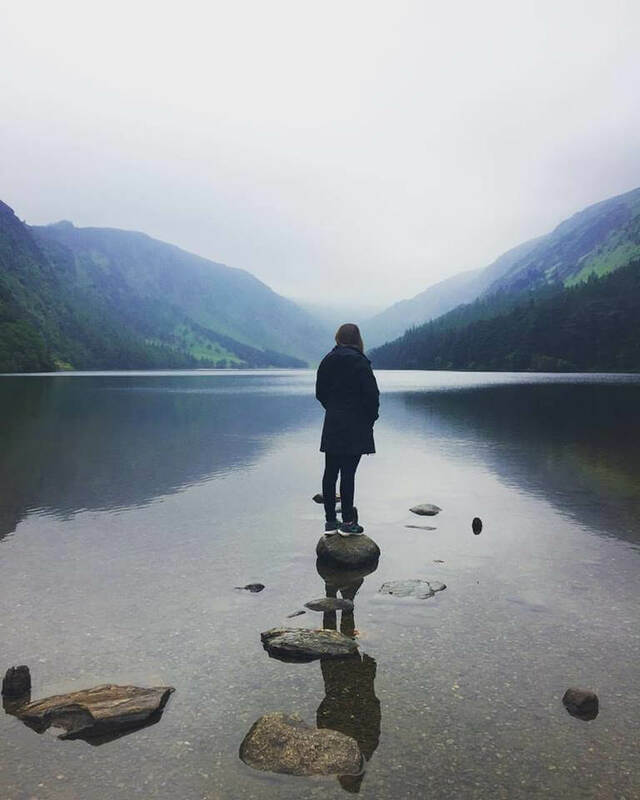 Find out more about interning abroad in Ireland here.